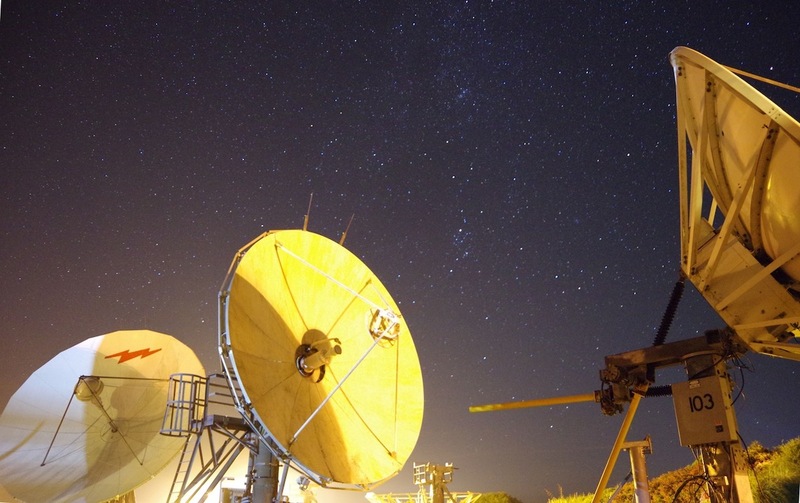 Shetland Space Centre (SSC) and Goonhilly Earth Station, in Cornwall, have joined forces to develop rocket launch and tracking business capabilities for the burgeoning new space launch sector. Projects include working together to support both Shetland’s and Cornwall’s aspirations for both vertical and horizontal UK space launches, the companies said. SSC is planning to construct a commercial rocket launch centre on the island of Unst and is developing a teleport and other space-related ground infrastructure, while Goonhilly will invest in and install a new highly capable tracking antenna on Unst. SSC chief executive Frank Strang said: “As soon as we met the team from Goonhilly, we all recognised that there are potentially huge benefits from collaborating. TWO hundred and fifty years of Shetland wedding heritage will go on show at Da Gadderie at Shetland Museum on Saturday. The wedding exhibition From this Day Forwardchronicles society and fashion in Shetland since 1769 and will showcase some of the museum’s remarkable collection of wedding attire. 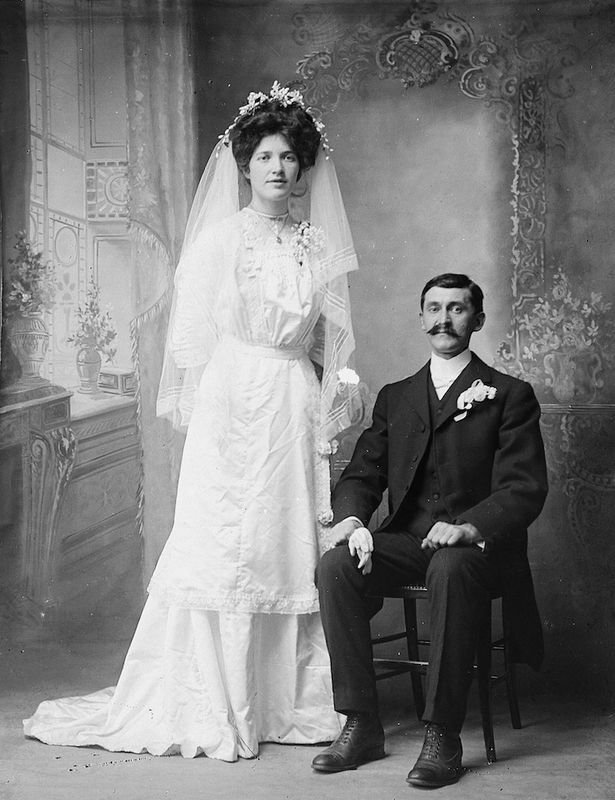 The exhibition will examine changing fashions for weddings worn by Shetland brides, grooms and attendants, including silk dresses, Paisley shawls and highly decorative waistcoats. Each outfit is accompanied by information about the people who wore them. Photographs of couples wearing the clothing are part of the exhibition. The exhibition runs until 23 March. The country’s most northerly fish and chips takeaway has again been recognised as one of the best as it maintains National Federation of Fish Friers (NFFF) Fish & Chip quality award.